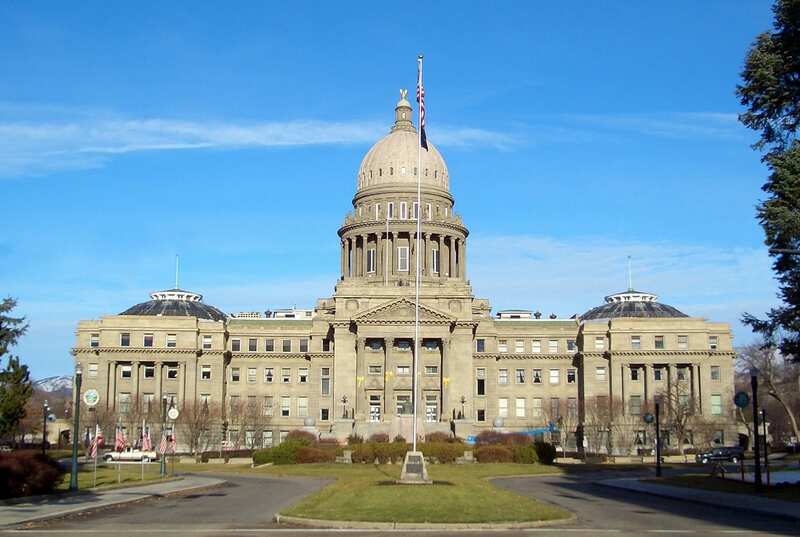 This is your invitation to have lunch with your Idaho state legislators, hear their review of the 2019 Idaho Legislative Session and have your questions answered. 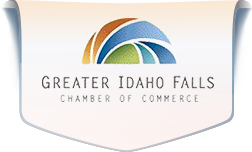 Each year, the Greater Idaho Falls Chamber of Commerce hosts a luncheon at the end of the legislative session where local legislators present and discuss the decisions that were made and actions taken during the session. This is your opportunity to hear from elected officials and ask questions regarding the 2019 Idaho Legislative Session.